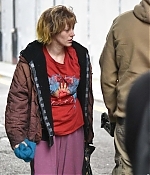 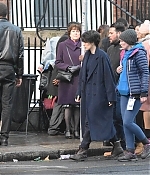 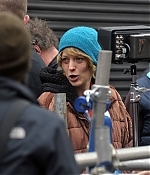 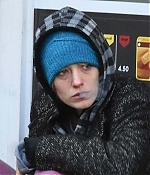 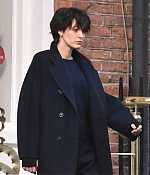 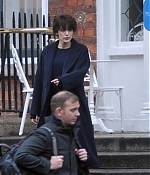 Yesterday, Blake was spotted sporting a dramatically different hair color while filming on the Dublin set of her upcoming film, The Rhythm Section. 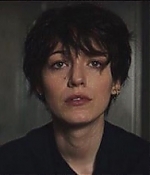 We have added x394 screencaps of Blake on Live! 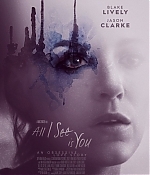 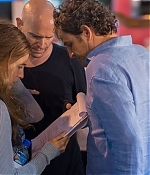 with Kelly and Ryan recently, check out the video below.